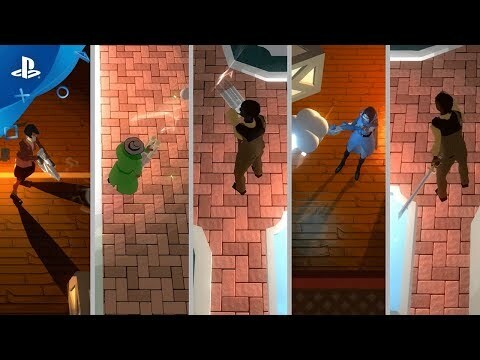 A top-down multiplayer shooter in the dark. 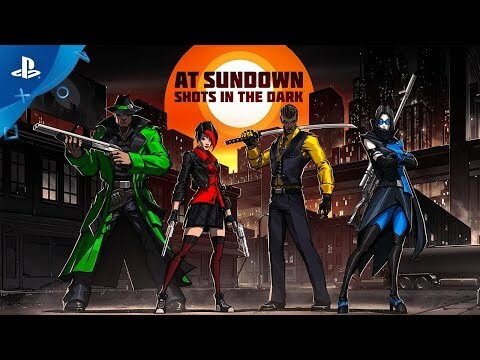 At Sundown is stealth-driven, top-down multiplayer shooter in which up to four players compete in both online and local deathmatch. With a variety of cool weapons to take each other out and multiple maps across five different zones, only the BEST will dominate each round and survive the ultimate challenge to rise to the top at sundown! Unique stealth-driven arena combat with dynamic twists and turns where the maps are covered in darkness and light is your enemy. Play cooperatively against AI opponents or take on special challenges to prepare for the live showdown. Swap out a variety of unique weapons each with different attributes and alternate fire options that will step up your play style. © 2017 Mild Beast Games. Versus Evil and the Versus Evil logo are trademarks of Versus Evil, LLC. All other trademarks and logos are property of their respective owners. All rights reserved.